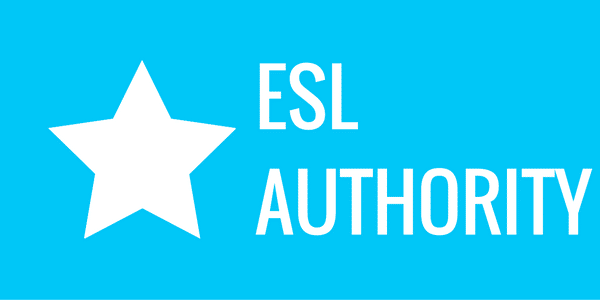 You’ve finished your TEFL certification course and you’ve been hired at your first job. The future is bright and things are on the up. Now don’t let yourself down by committing a major faux pas where Thai culture is concerned. 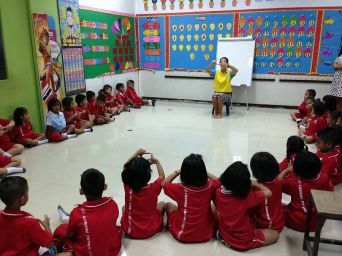 While a new TEFL teacher in Thailand has plenty of resources for understanding students and classroom dynamics, there isn’t much out there for understanding Thai colleagues or navigating staff room politics. We hope these six simple suggestions will help ensure good relations between domestic and foreign staff. Stand at attention, looking at the flag during the national anthem. 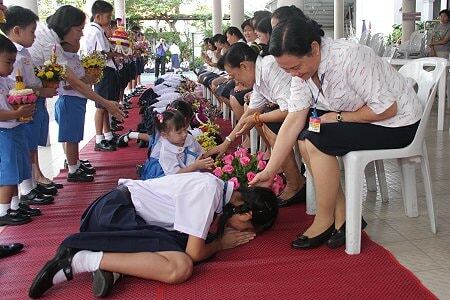 At every school around Thailand, a pre-recorded voice signals it’s time to stand at attention for morning assembly. 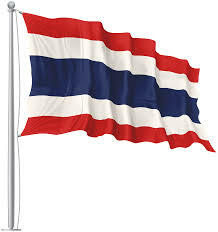 “Waeh-laa bpet na-lee-gah.” (it’s 8 o’clock), sounds off and then the Thai national anthem begins. All students, staff, faculty and visitors stand still, look towards the flag and many sing along. 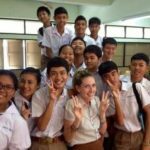 If your school doesn’t already require foreign teachers to do the same, do it. Do not attempt to justify silent protest sat at your desk because you’re not Thai. Don’t even miss it on the mornings you’re behind in lesson planning, or for any other reason. Most Thais are incredibly proud of their country; any perception of disrespect for the anthem is tantamount to disrespecting the country itself. Always dress to impress at work. 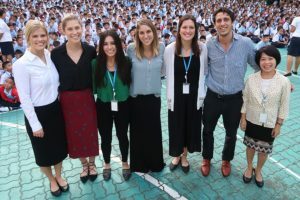 Appearance goes a long with in Thai culture and those new to the job had better ensure they exceed minimum dress code requirements. 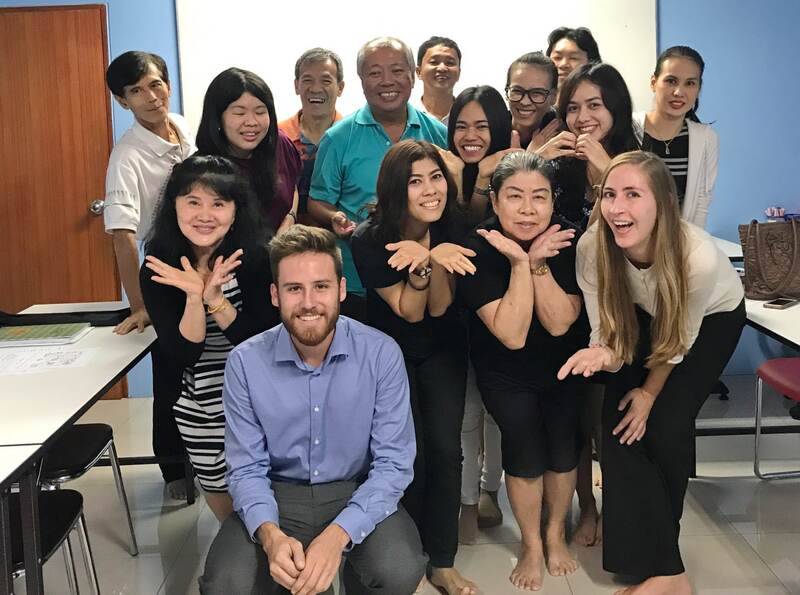 Press your clothes, shine your shoes, do your hair, shave your face, whatever it take to look your best in the eyes of your Thai colleagues–just do it. You don’t have to like being judged on appearances but you will like the benefits of being judged to have a clean, professional look. Those who look the part aren’t scrutinized as much as those who don’t. Take the time to adhere to this simple approach and it may save you time later. Added to that, it will also help you earn the respect of your Thai colleagues. 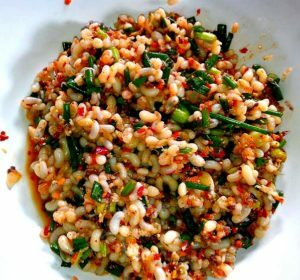 They look a bit like white beans but actually they’re red ant eggs, and quite delicious. On any given day Thai teachers will bring in food for their colleagues. When asked to try something new, and you will be asked, just eat it. That includes the florescent pink ooze poured over ice shavings (naam- khaeng sai), the salty fish (plah khem) that smells like a trawler’s bottom deck, and anything else that might leave you feeling squeamish. 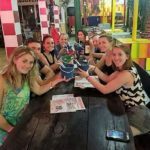 Food is incredibly important in Thai culture and a bit of an adventurous appetite will go a long way to show your Thai colleagues that you’re willing to embrace local traditions. 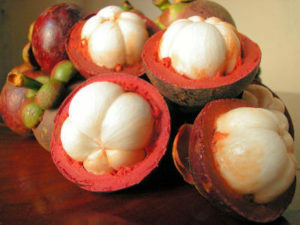 Magosteens are known in Thailand as the Queen of Fruits. On that same note, it’s a good idea to bring in food of your own from time to time. Fruit seems to be the most popular option. When you see the season’s first bounty of mangosteen, rambutan or ripe mango, splurge and pick some up for our office mates. Just don’t go too far and open up a stinky durian in the office. Dried meat (usually beef or pork) is also a decent option and you can never go wrong with desserts. 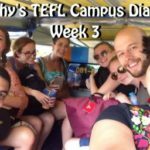 Learning Thai isn’t as difficult as some make it out to be. 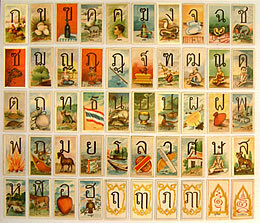 Thais are the antithesis of the French–they love hearing foreigners trying to speak their language. 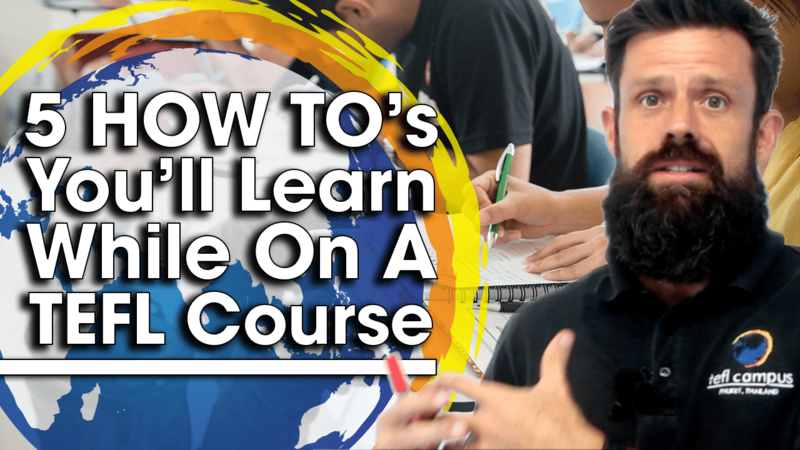 Because so many foreigners make no effort to learn Thai, those who do are seen as demi-gods. Sure, they’ll giggle when you use the wrong tone, and many will find it difficult to understand you, but just use those moments as opportunities for learning. Trial and error is a wonderful learning tool. 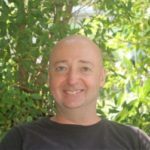 There are plenty of free resources out there, including your Thai co-workers. Open up to them, and most will open up to you. 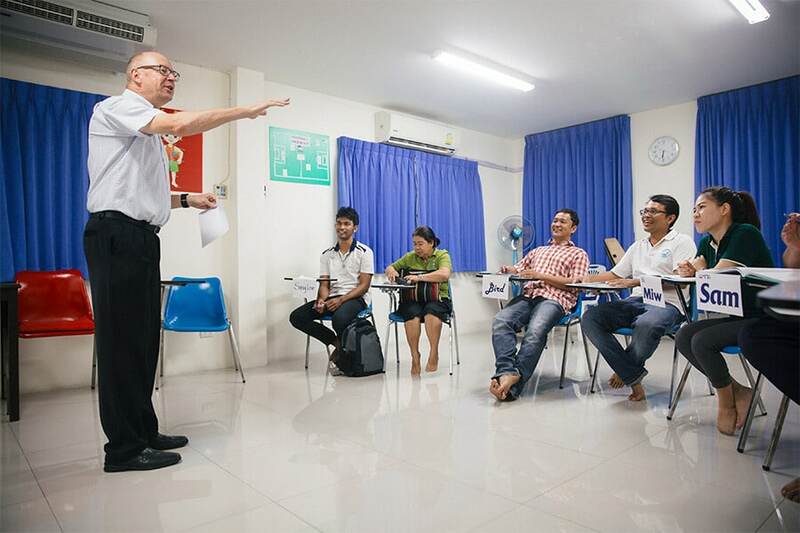 Very few Thai teachers are going to welcome you with open arms. 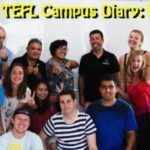 They’ve seen dozens of foreign teachers come and go–many of whom may not have made the greatest impressions and now you’ve got to deal with the guilt by association. When a Thai co-worker is gruff or blows you off, don’t take it personally or react in a similar fashion. Turn the other cheek and come back smiling. If that doesn’t work the first time, do it again, and again. This will get noticed and it will eventually pay off. Most importantly, don’t allow any of the more jaded members of the foreign staff put you off of cooperating with your Thai coworkers. 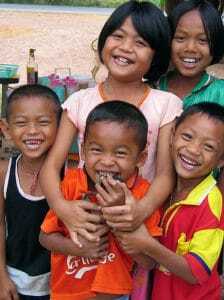 Everyone deserves a fresh start; that goes for Thais and foreigners alike. 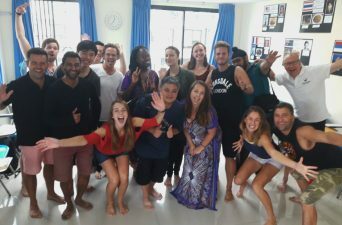 As part of our TEFL certification course, trainees attend a special lecture on Thai culture, receive Thai language lessons and will be exposed to Thai students during their teaching practice. 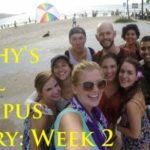 Added to that, they’ll have a month to adapt to local norms and learn from the expert advice of our Thai, and foreign staff. 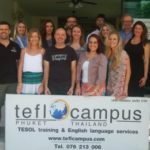 For more information on our TEFL certification program in Phuket, feel free to contact us directly at info@teflcampus.com.